At 00:05, changes to national commercial DAB digital radio took place which turned independent national radio station Absolute Radio into a mono service, and introduced Magic to more listeners across the UK. Gone are the days when the advantage of DAB was that you could listen to Absolute Radio without some of the interference and fading that AM is prone to in places and in stereo as well - unless you live in London. Absolute Radio has dropped from 112kbps to 80kbps. 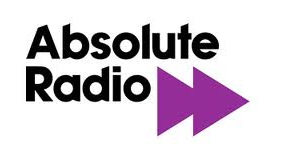 In London, where Absolute Radio is also available on FM, a stereo version will be available on local DAB. Absolute Radio 90s was pulled from national DAB, but Magic - already available nationally on platforms such as Freeview - was added. Using Absolute Radio 90s 64kbps bitrate, plus 16kbps taken from Absolute Radio to form a 80kbps stream, the easy listening rival to Smooth is now available across most of the UK on DAB. Absolute Radio 80s has taken the other 16kbps freed up from Absolute Radio's mono switch, increasing its bitrate from 64 to 80kbps. Today's changes on national DAB are linked to further reshuffles on local DAB: Ahead of today's official launch of Kisstory and Heat across numerous local DAB multiplexes, the services were added to the DAB line-up in many places during the course of Sunday. 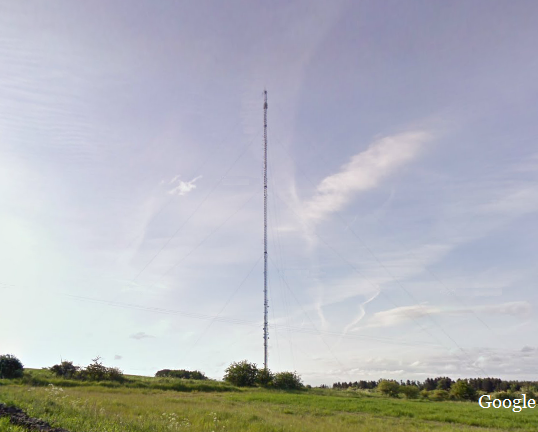 Bauer Media, the owners of Absolute Radio, Heat, Kisstory and Magic, are in the bidding for the new national commercial multiplex Digital 2, so it's possible there will be sufficient capacity to facilitate stereo broadcasting in the future on DAB. Capacity on the main Digital 1 multiplex is currently hotly contested, with rival Global Radio announcing late last year that it had bagged "significant capacity". Premier Radio also revealed that it was battling to stay on Digital 1, with Arqiva wanting a £1 million for another year's carriage on the multiplex; an example of what happens to costs when demand outstrips supply. Global's Smooth Extra will now simulcast Smooth London's breakfast show alongside evening and overnight programming, in a move interpreted by some as hogging capacity on Digital 1 so that rivals can't launch other services, but supported by others as providing a way for listeners outside of Smooth's FM and local DAB coverage areas to enjoy some of Smooth's programming. Changes to DAB radio stations broadcast on national and local DAB services across the UK. Absolute forward thinking or backwards steps? We need Digital 2 now. It's difficult enough now listening to Planet Rock in Mono. Digital One stations sound OK on a kitchen radio but not in a car or on your HiFi system at home. I'm listening to good old FM from now.